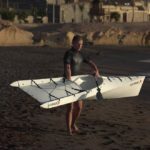 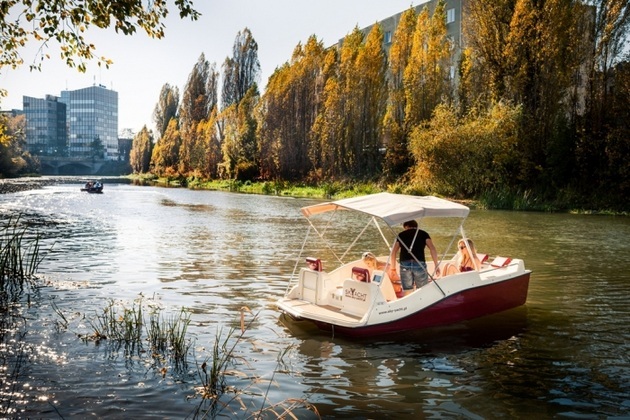 As the title explains all, the Electric Joyboat is a noiseless cruiser for a quiet and peaceful sailing across the ocean. 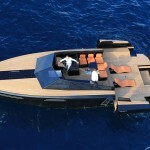 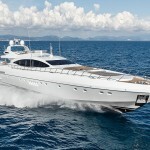 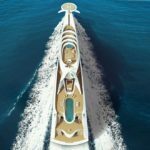 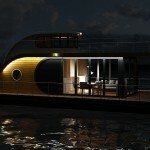 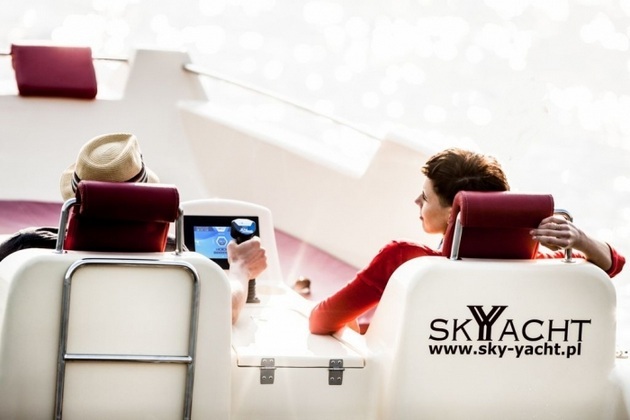 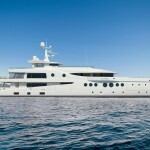 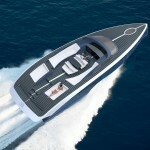 Sky-Yacht Company has designed this boating joyride. 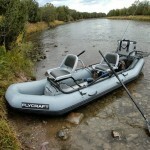 It can stay out in waters for up to 8 hours thanks to the long lasting heavy duty batteries. 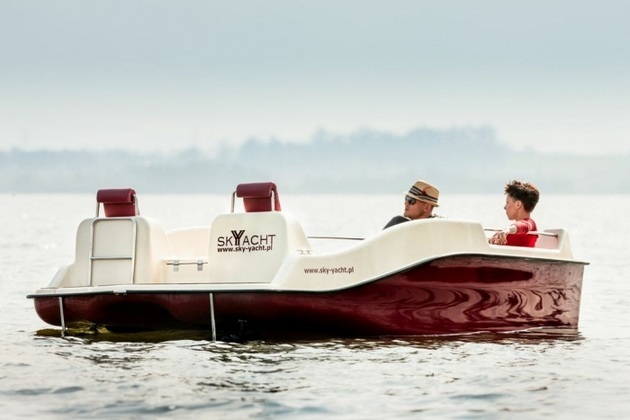 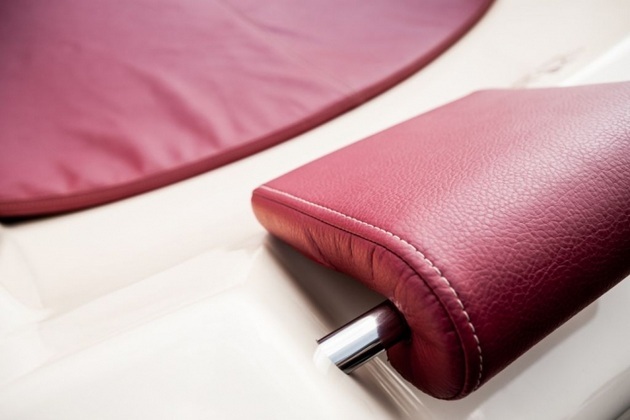 The sailor can easily control the boat steering with the innovative joystick system. 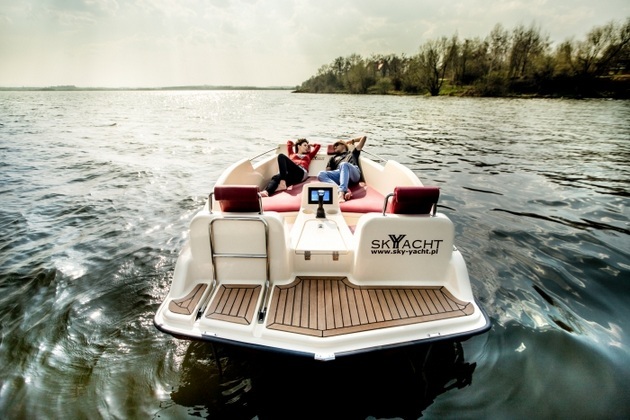 The boat features a 7-inch (optional 10”) touch-screen display to provide the course info, speeding stats, GPS, optional remote steering, autopilot cruise controls and the controls of 50-watt Bluetooth speakers. 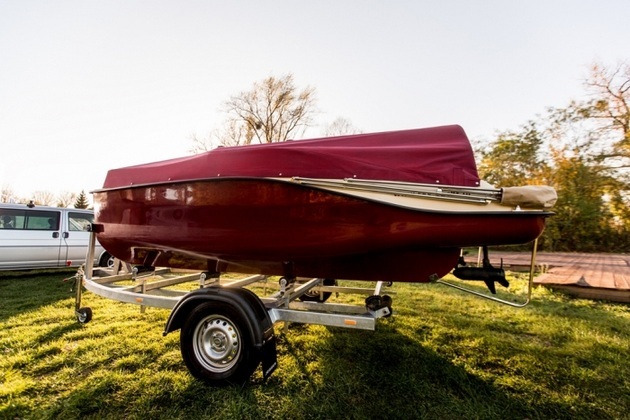 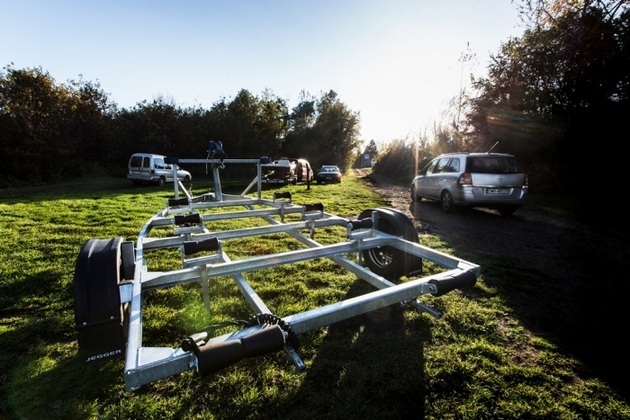 It also includes a set of rails with an anti-slip deck coating, a Bimino top, a swim ladder and is perfect for 5 people cruising.